For three decades, Chesapeake Irrigation and Lighting has delivered irrigation, lighting and yard drainage services to the very best residential and commercial landscapes. We are so pleased with how the lights look! It makes a significant difference and we are able to extend the use of our outdoor space. My husband loves it. I can not thank you enough for your professionalism and quality of work. It is always a pleasure to work with Chesapeake. 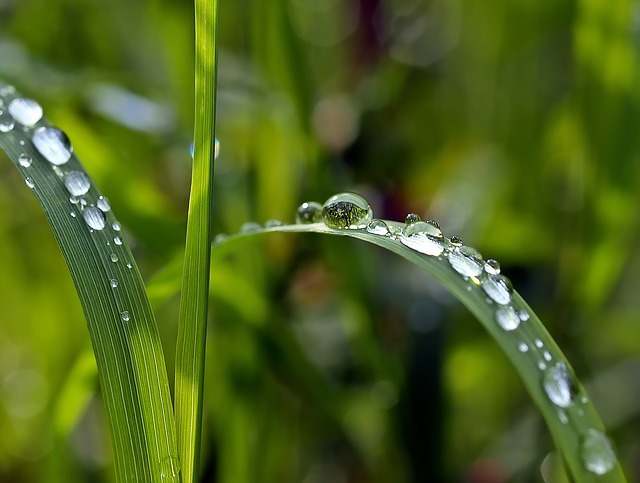 Without a lush, healthy green lawn to serve as a brilliant backdrop for your home or commercial property, landscape design is, at best, a half-measure. Automatic irrigation systems can save time, money, and water, while eliminating hassle and maximizing effectiveness. A sprinkler system installation company can help. Chesapeake Irrigation & Lighting specializes in customized irrigation services that ensure beautiful lawns throughout the year, and provides innovative lighting options that allow home and property owners to enjoy the views even after the sun goes down. For more than 35 years, Chesapeake Irrigation & Lighting has served as the sprinkler system installation company of choice throughout Annapolis, DC, and the Greater Baltimore area. 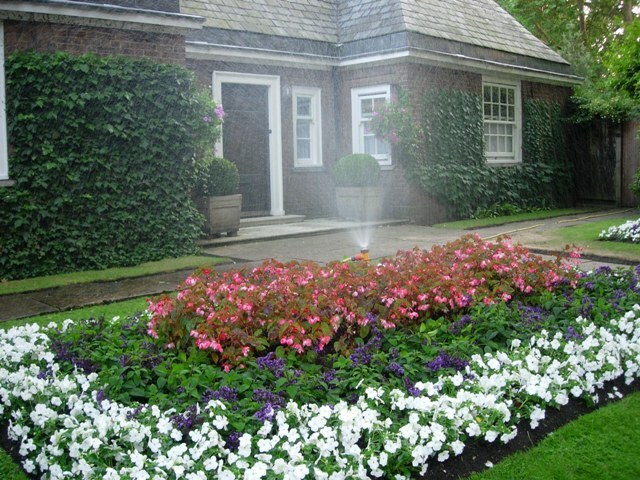 Since 1981, we have delivered economic, efficient, and dynamic sprinkler, and lighting services to esteemed residential and commercial customers. 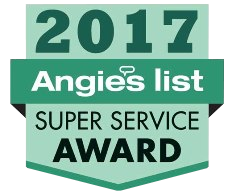 Our team of experts is equipped to carry out all facets of irrigation services, from complete installation to turn-on, repair, and winterization, while our landscape lighting solutions – including solar lighting, LED outdoor lighting, pier lighting, and beyond – have received glowing praise from countless satisfied property owners. Our skilled team serves Baltimore City, Baltimore County, Anne Arundel County, Howard County, Carroll County, Harford County, Washington DC, and portions of the Eastern Shore, Montgomery and Prince Georges County. Contact us to make Chesapeake Irrigation & Lighting your sprinkler system installation company today.